A big-screen take on the classic game. 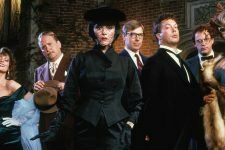 The film will reconceive the single-house parlor mystery as a globe-trotting thriller with deductive reasoning at its core. 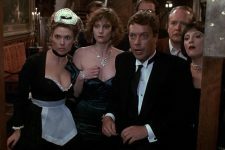 "Clue" had its first go-round on the big screen nearly 25 years ago, when Paramount released a campy parlor mystery.